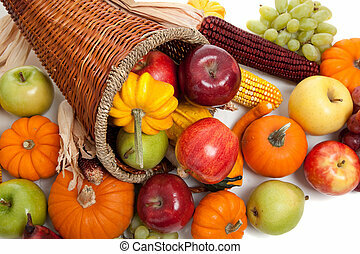 Fall cornucopia on a white back ground. 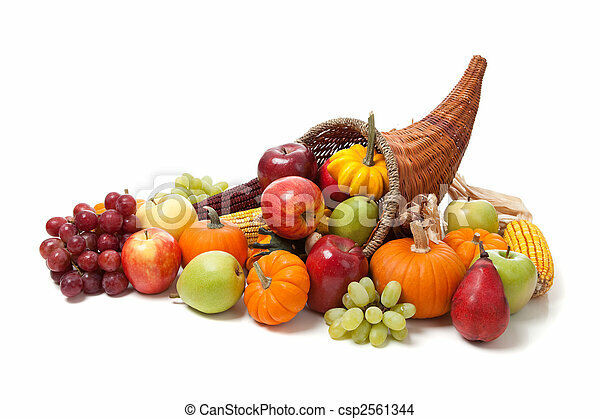 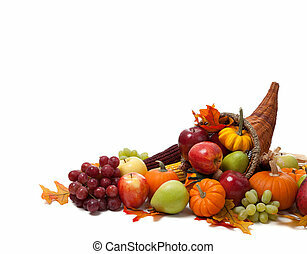 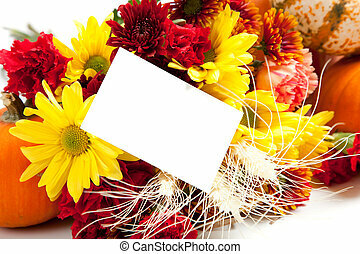 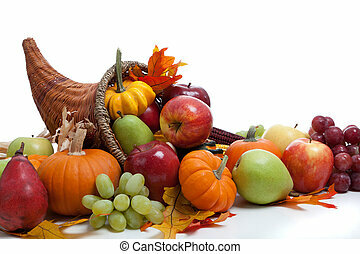 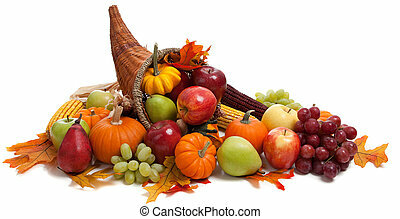 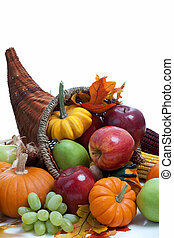 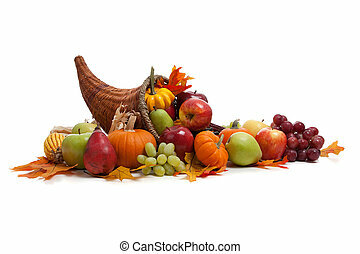 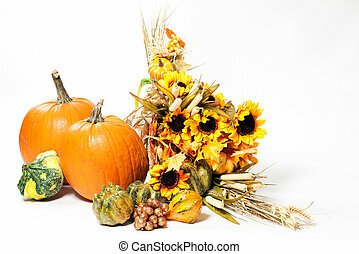 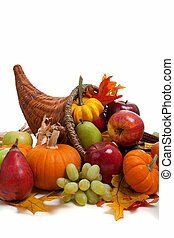 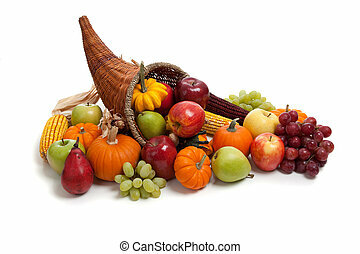 A fall arrangement in a cornucopia on a white background. 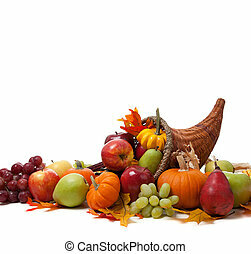 A Fall arrangement in a cornucopia on a white background. 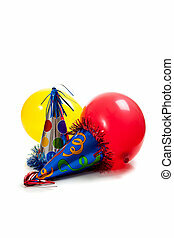 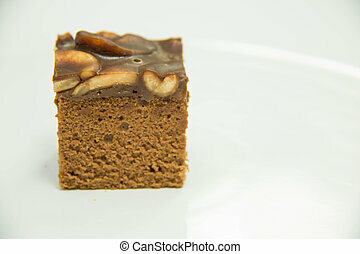 toffy cake on a white back ground. 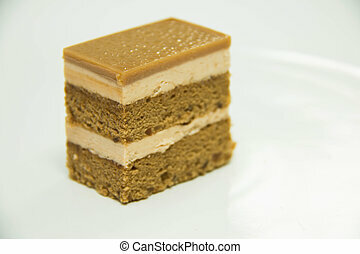 coffee cake on a white back ground. 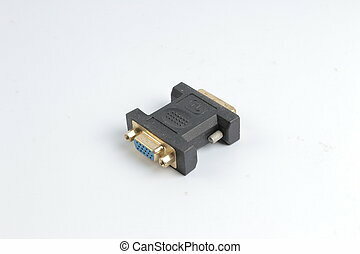 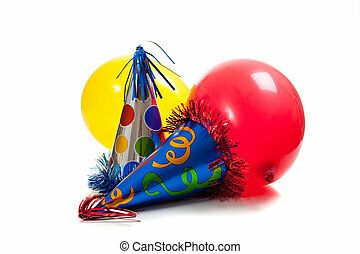 the Computer cable on a white back ground.